In its eighth generation, the Volkswagen Passat gets a sharper design language over its predecessor. Compared to its predecessor, the proportions are better with a longer wheelbase and a lower body. In its eighth generation, the Volkswagen Passat gets a sharper design language over its predecessor. Volkswagen first showcased the new-gen Passat at the 2014 Paris motor Show and it was soon after that, that we drove the car. It was in October this year that the company launched the car in India and now it has won the 2018 CNB Award for the best Fullsize sedan. The Volkswagen Passat followed the design language of the new age cars from VW. The wide stance and the sharper design made it look better than before. Though the car shares its underpinnings with the Skoda Superb, both cars look worlds apart. If you do remember, the Superb won the car of the Year in the 2017 Awards and that was a big surprise for us. 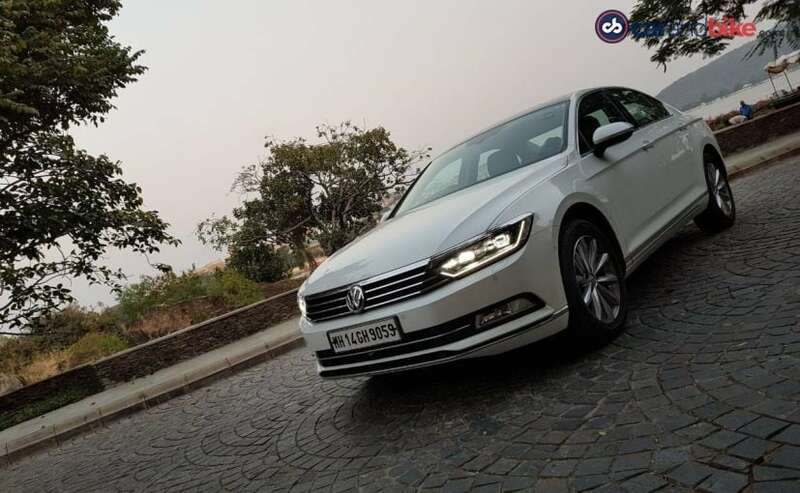 The Passat was Volkswagen's second major launch this year after the Tiguan SUV and shows that the company is not afraid to enter premium segments though the sales in these segments have suffered in India post the introduction of GST. The Passat is based on the same MQB platform as the Tiguan and local assembly of the car has already begun in India. Under the hood, the new generation Volkswagen Passat will draw power from the 2-litre TDI four-cylinder diesel engine tuned to produce 174 bhp, while paired to a 6-speed DSG automatic transmission. There's no manual transmission on offer. 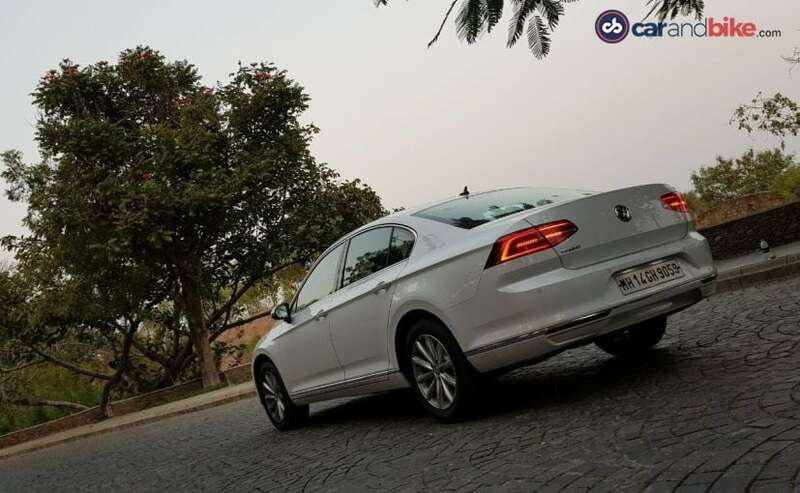 Sadly, due to the current taxation structure in India, Volkswagen will not be bringing in the plug-in hybrid version of the Passat yet, but it is on the cards and if it is introduced next year it will be an interesting addition to the portfolio for VW.